Caimh McDonnell - I want a comedy night! 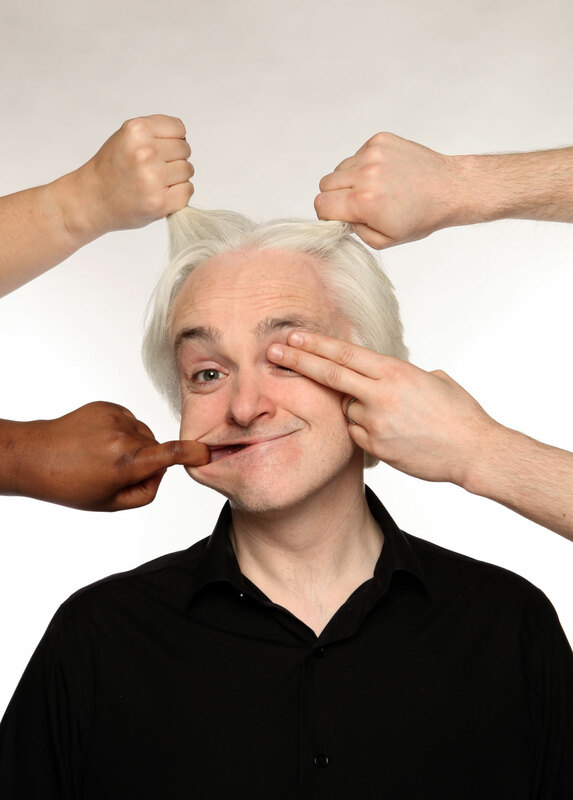 Caimh McDonnell has firmly established himself as the white-haired Irishman whose name nobody can pronounce. Try ‘Kweeve’ and all will be well. Caimh is in great demand as a writer for TV. He has recently worked on both series of ‘The Sarah Millican Television Programme’ and the SKY sports/comedy panel show ‘A League of Their Own’. When not doing all of the above, Caimh is proud to be ‘The Voice of London Irish’ He acts as the announcer in the Madjeski stadium in Reading, as well as conducting player interviews and writing for the programme. 2016 was a busy year for Caimh with the launch of his live topical game show ‘Panelbeaters‘ with long term collaborator Gary Delaney, the inevitable podcast of that show and his debut novel ‘A Man With One Of Those Faces‘ due to be published in September.